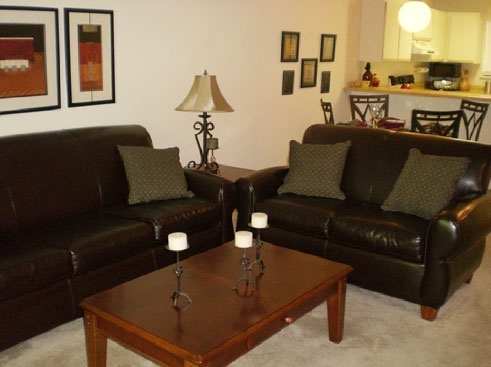 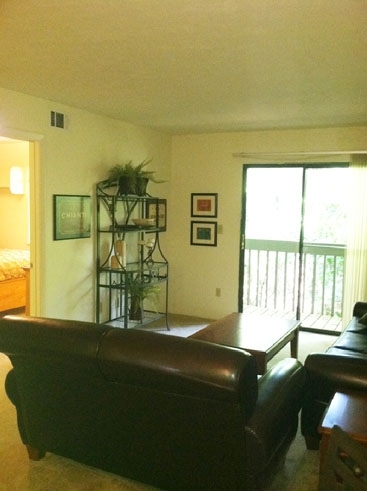 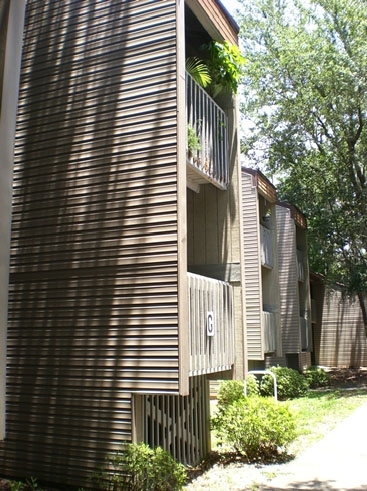 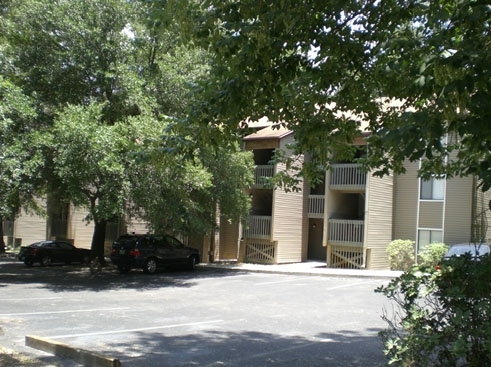 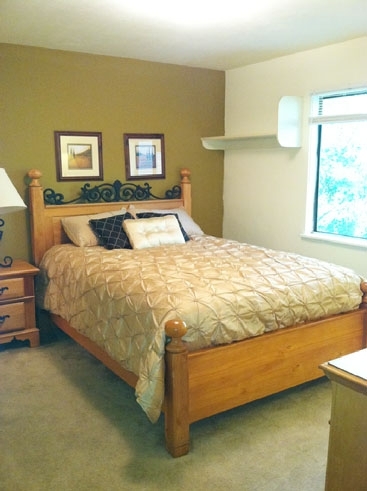 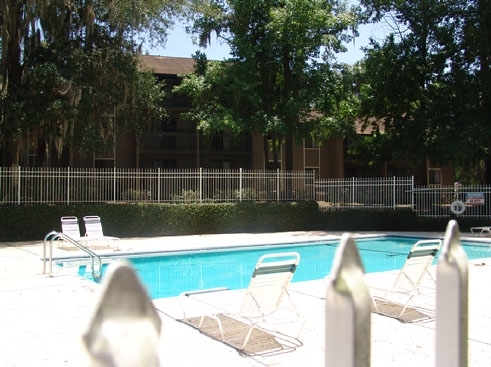 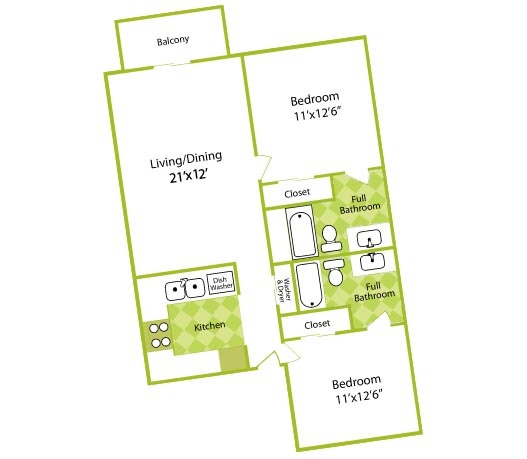 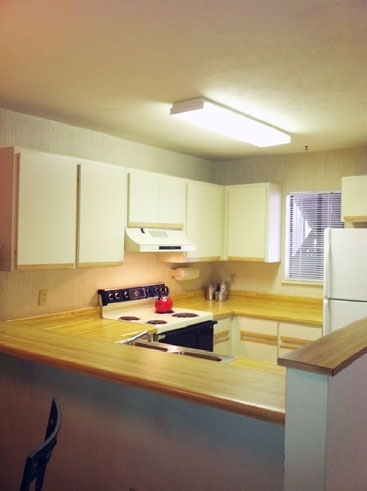 Treehouse Village Condominiums in Gainesville, FL offers 2 bedroom / 2 bath apartment floor plans one mile from UF, Shands and VA Hospitals. 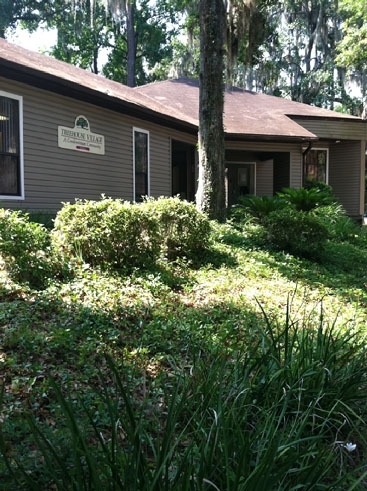 Treehouse is located just off Main Street and near the location of the proposed Cade Museum, downtown Gainesville and the new Florida Innovation Square. 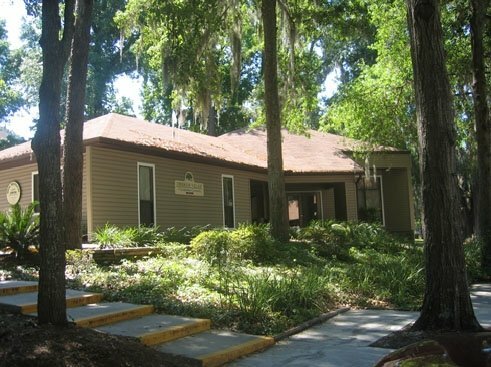 The location of Treehouse Village allows access to all areas of Gainesville, the University of Florida and Interstate 75.